Home > Nerd to the Third Power > Nerd to the Third Power – 115 – The Life and TImes of Scrooge! 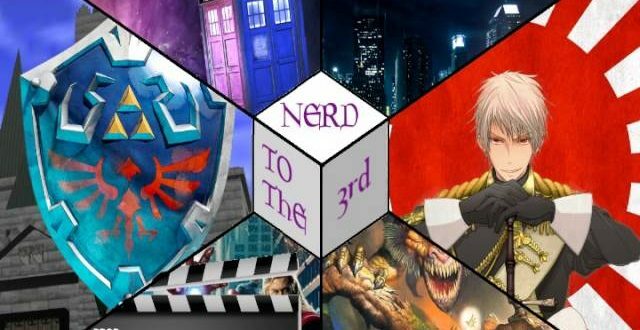 Nerd to the Third Power – 115 – The Life and TImes of Scrooge! This week we dive head-first into the Life and Times of Scrooge McDuck, and then take a look at the new Nightwish (yes, Nightwish!) album based around the same work! Take Gonzo, Cat and the rest of the crew wherever you go! Download the MP3 for iPod or Android here! Previous Nerd to the Third Power – 114: Nerd to the 3rd Lite! Next Nerd to the Third Power – 102: Merchandising!